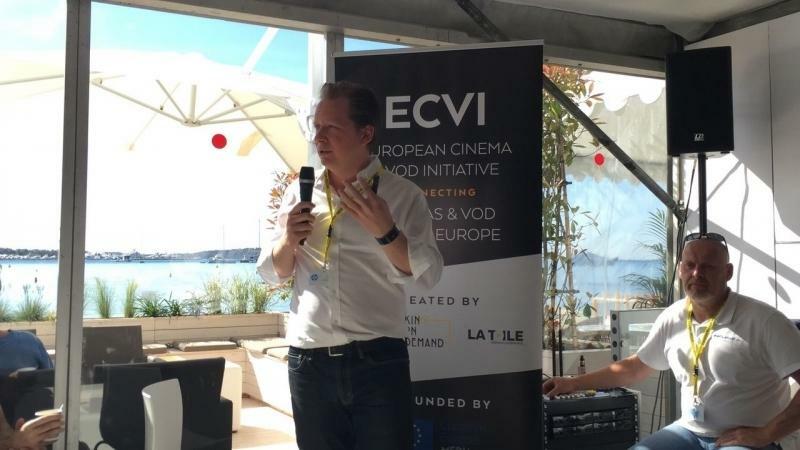 Philipp Hoffmann founder and managing director of Rushlake Media presented the European Cinema & VOD Initiative at the Distribution Day in Karlovy Vary. The showcase introduced a selection of innovative MEDIA-supported projects covering various types of audiovisual works. The Variety did a great coverage of his presentation.